You’ve been to Square One. We’re here to help you take the next step. Let us show you the way to Square Two. Organizations that lead in their fields need leaders who believe in social change. We partner with philanthropy, social enterprises, and mission-based organizations for executive-level talent acquisition. We provide guidance, support, and an outside perspective to elevate your performance and impact. We support your professional transition with empathy, compassion, knowledge, and timely and informed advice. Get ahead and stay ahead of the pack. Do We Even Need Managers? As a human resources professional, Edward Rogan has been connecting people and mission for over 20 years. With a knack for building rapport with various personalities and a strong understanding of business issues, Ed brings professionalism, insight, levity, and a sense of humor to his work. Over the course of his career, Ed has been a key partner for companies needing to recruit and develop leaders for mission-centered organizations. For his clients—individuals and organizations alike—he is known for being responsive, accessible, and knowledgeable. “It’s incredibly gratifying to see executives I’ve recruited or associates I’ve mentored go on to make a difference in an organization and to know I played a role in making that happen,” Ed says. 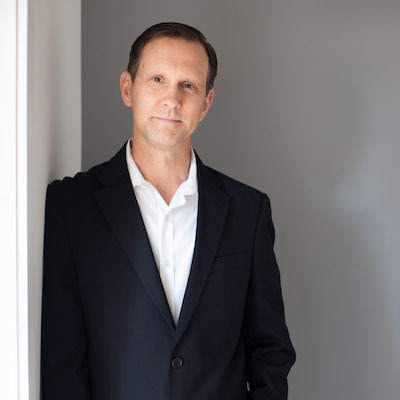 Prior to launching SQR2, Ed helped to grow a small HR consulting company from five people in one location to a dynamic business with a national reputation, regional footprint and a rapidly expanding client base. Ed’s contributions included crafting the company’s first employee manual, creating and staffing new positions to accommodate the company’s scale-up, contributing to the firm’s thought leadership, and implementing technology solutions for enhanced productivity and efficiency. Reach out to Ed. 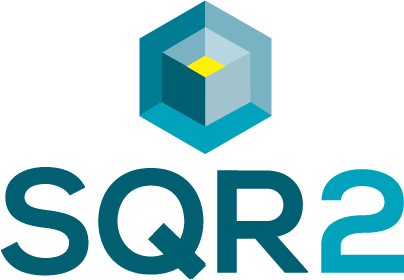 SQR2 can help you address your talent acquisition, career development, executive coaching, or compensation analysis needs. What are you waiting for? Go for it!